It can be hard to keep up with all the features being added to all the apps you’ve got on your phone—which is why we’ve pulled together this rundown of recently added or particularly obscure features you might not have noticed in the apps you use every day. From staying safe in an Uber to undoing your Gmail mistakes, they should make your life that little bit easier or more productive. 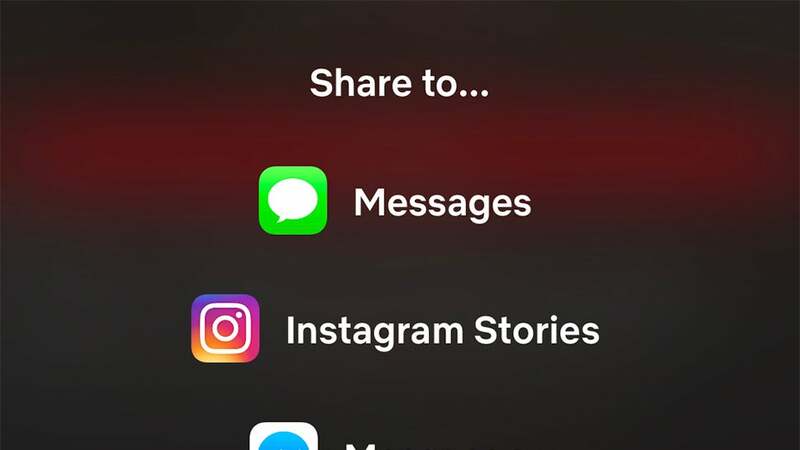 If you particularly enjoy something on Netflix, and want to let everyone know about it, you can post a title page straight to Instagram Stories now—just use the Share button on the relevant listings page for the movie or show, then choose Instagram Stories. The feature is live for iOS, but at the time of writing we haven’t noticed it on Android yet. The Uber mobile apps are now using your phone’s sensors to pick up potential crashes, and if it thinks you might have been involved in an accident, it’ll send messages to you and the driver to see if you need assistance. The feature was announced back in September, but still seems to be rolling out—it might not have reached your area or platform just yet. 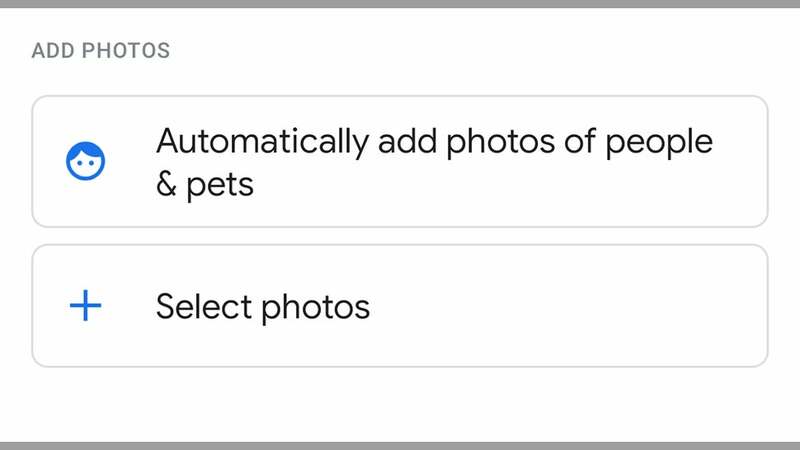 Google Photos now lets you create live albums: Albums that use recognition tech to identify a pet or a friend, and then grow automatically as you add new photos of that person or animal, no manual adding required. When you’re on the create new album screen in Android or iOS, pick the Automatically add photos of people & pets option. In case you missed it, group FaceTime calls arrived at last with the roll out of iOS 12.1. The feature is self-explanatory, really—it lets you make video (and audio) calls to more than one person at once. From the FaceTime iOS app, tap the plus button in the top right-hand corner, pick the people you want to see and/or speak to, then tap either Audio or Video. Though it might be wise to wait until after this serious security flaw that allows someone to use FaceTime to spy on you is fixed. 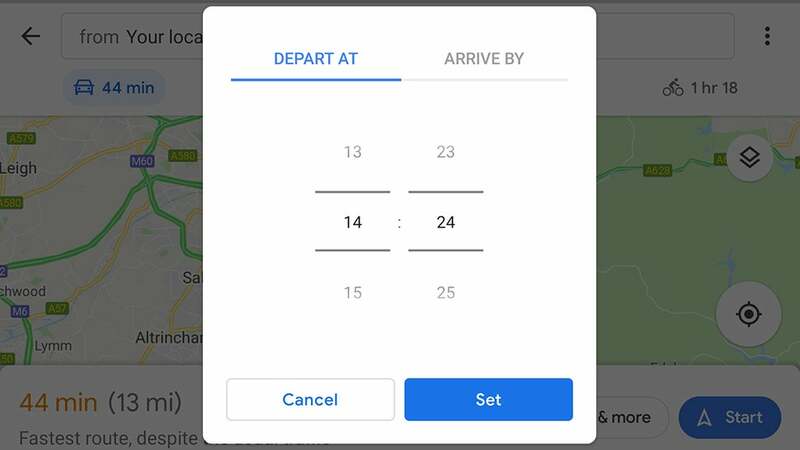 This has been available on the web for a while, but Google Maps for Android now lets you set arrival or departure times when viewing directions by car—tap the three dots then Set depart & arrive time. As far as we can make out it hasn’t gone live for Google Maps for iOS yet, but both the Android and iOS apps already let you do this for public transit directions. If you’re a WhatsApp user you might well have several group chats on the go, but you might want to take a conversation away from the rest of the participants. 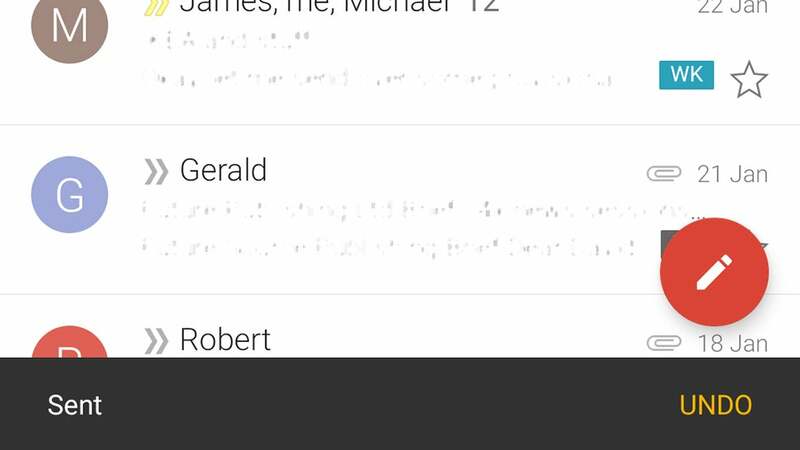 If you tap and hold on a message in the group chat, then tap the three dots to bring up the More menu, then choose Reply privately, your message goes straight to the selected contact. 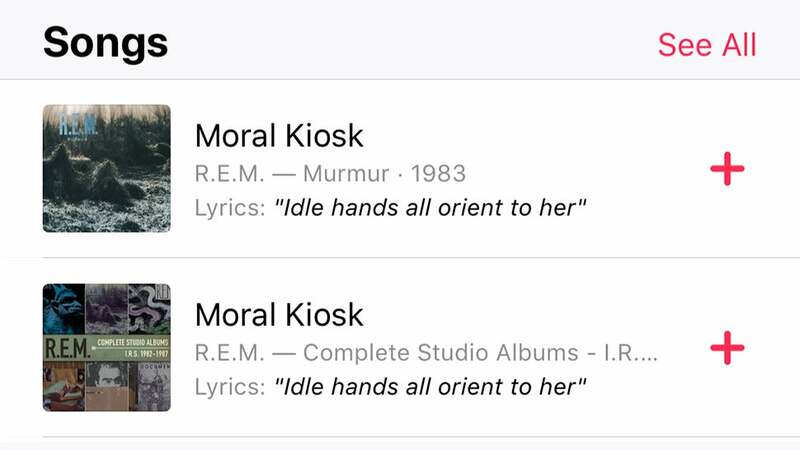 One of the updates pushed out by Apple in iOS 12 was a new lyric search feature in Apple Music—even if you only remember a couple of words in the lyrics to a song you’re trying to find, the app can help. Just run the search as you normally would inside the app, and lyric matches appear alongside other results. The feature works in the app for Android, too. 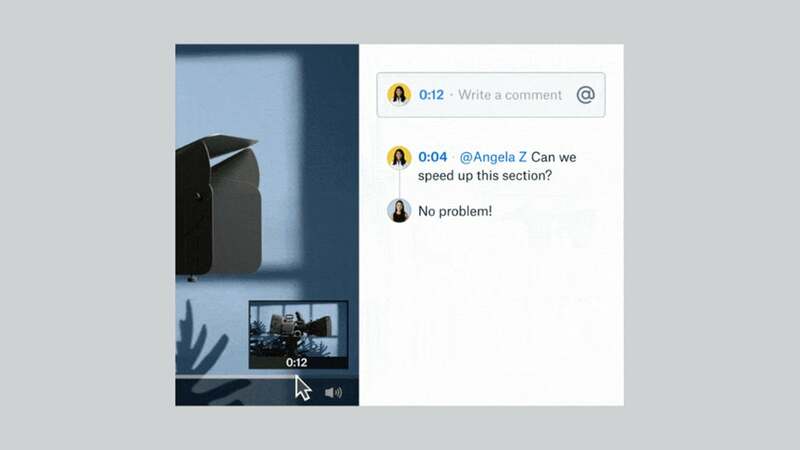 New in Microsoft’s video and audio calling app: The ability to switch on live captions and subtitles so you can better understand what’s being said, whether you have difficulty hearing normally or you’re using the app in a particularly noisy environment. Tap the plus button during a call or go to the main app settings on your device to turn them on. Is there a particular band or singer you can’t stand? 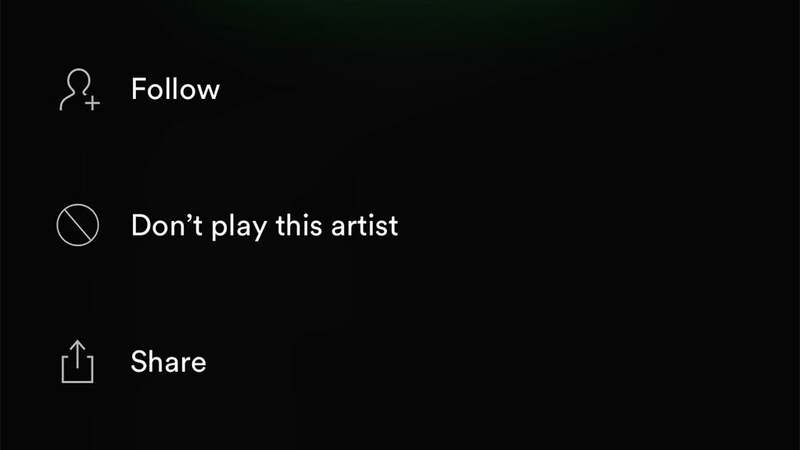 You can make sure you never hear them in Spotify’s mixes and recommended playlists by blocking them: From the artist page in Spotify, tap the three dots (top right) then Don’t play this artist. We’ve seen the feature in the iOS app but not the Android one, and it might not yet be available for everyone. Give your eyes and your smartphone’s battery a bit of a break by turning on the app-wide dark mode for YouTube, recently added to the video sharing platform on mobile. In the YouTube app for Android, tap your avatar (top right), then Settings, General, and Dark theme. It’s the same in the YouTube app for iOS, except there’s no General submenu. 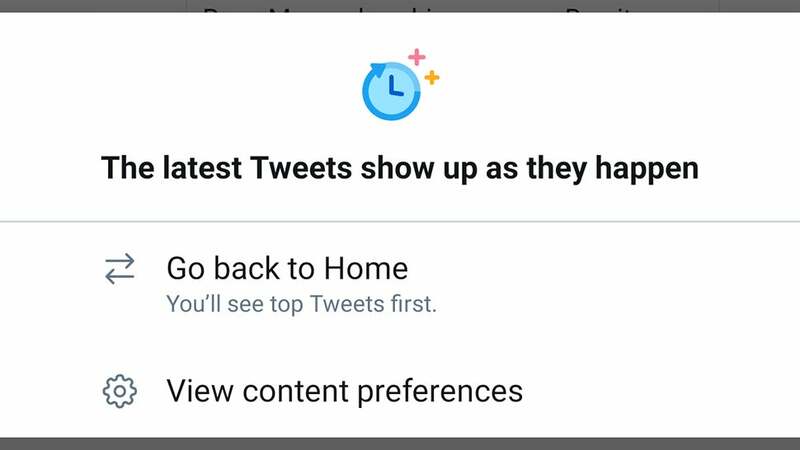 Having previously decided to let the all-seeing algorithm decide what appeared first when you opened up the mobile app for Android or iOS, Twitter has now seen sense and decided to give you the option to bring back the chronological timeline, in full, if you prefer it. Just tap the icon showing three stars in the top right-hand corner of the Home tab to switch. Unless you spend a lot of time clicking around in flyover and indoor mode on Apple Maps, you might not have noticed that the number of cities, towns, and venues supporting these modes has been expanded in recent weeks. Check for the Flyover option on a town or city’s location card, or zoom into a building to see if the Look inside option appears. Not still sharing your Instagram Stories with all your friends, are you? 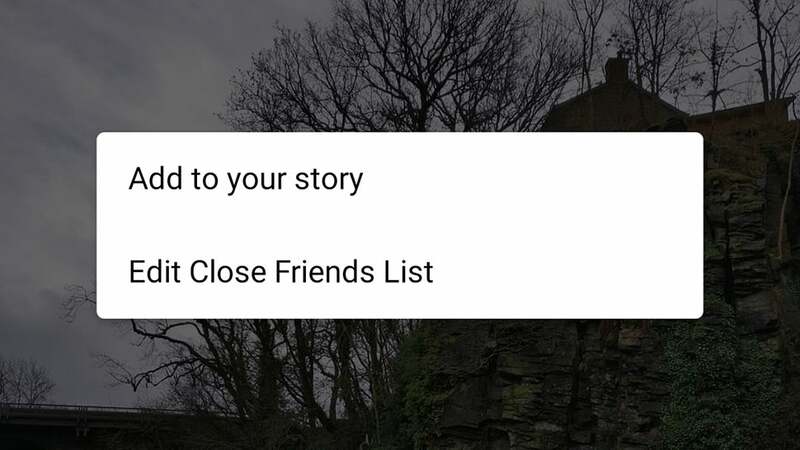 Be more selective with the close friends feature that the app has rolled out: Tap and hold on your Instagram profile picture to add to your Story, and you’ll get the option to edit your close friends list (don’t worry, they won’t find out). It then appears as an option when sharing your Story. If you’re a Slack user you’ll know that being able to tune out of messages for a while is important for your own sanity, and the app recently added more granular controls for its Do Not Disturb mode. Swipe right (iOS) or on the three dots (Android), then tap Do Not Disturb, and you get a new Custom option to set a time delay of your choosing. Gmail recently updated its apps for Android and iOS to support the undo send feature, which essentially just waits a few seconds before delivering messages. When you’ve sent a message on its way, just tap Undo to bring it back again. There doesn’t seem to be any way to alter the length of the delay right now, so the earlier you change your mind the better. Want to review all the chats, photos, and videos you and your best Snapchat buddies have saved down the years? The Snapchat apps for Android and iOS now make this possible: Just tap on a friend’s icon or Bitmoji somewhere in the app to find this friendship profile. Again, it’s rolling out slowly, so you might not see it on your phone for a little while yet. If you’ve got a comment to add about an audio or video file on Dropbox, you can now link that note to a particular timestamp, so everyone else knows exactly what you’re talking about. The feature is appearing on the web and in the iOS app now, with Android coming soon, but you need a Professional, Business, Enterprise or Education account to use it.